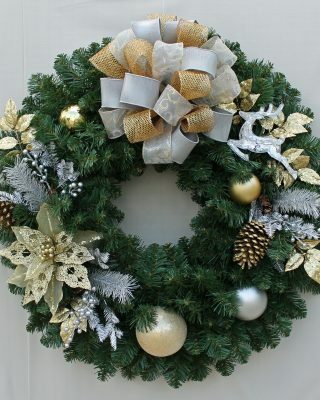 We Decorate & Install . 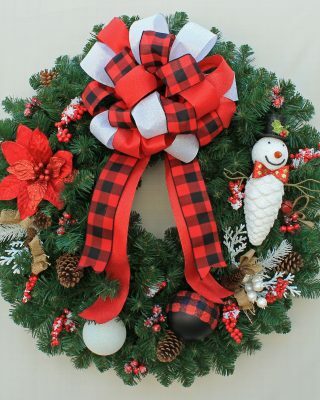 . . You Simply Enjoy! 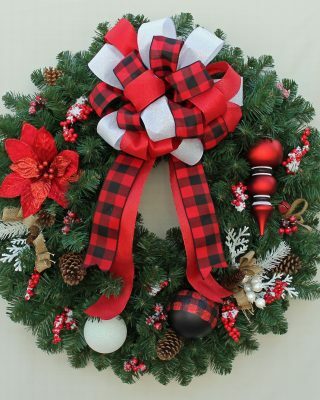 At FDS, the holidays never end. 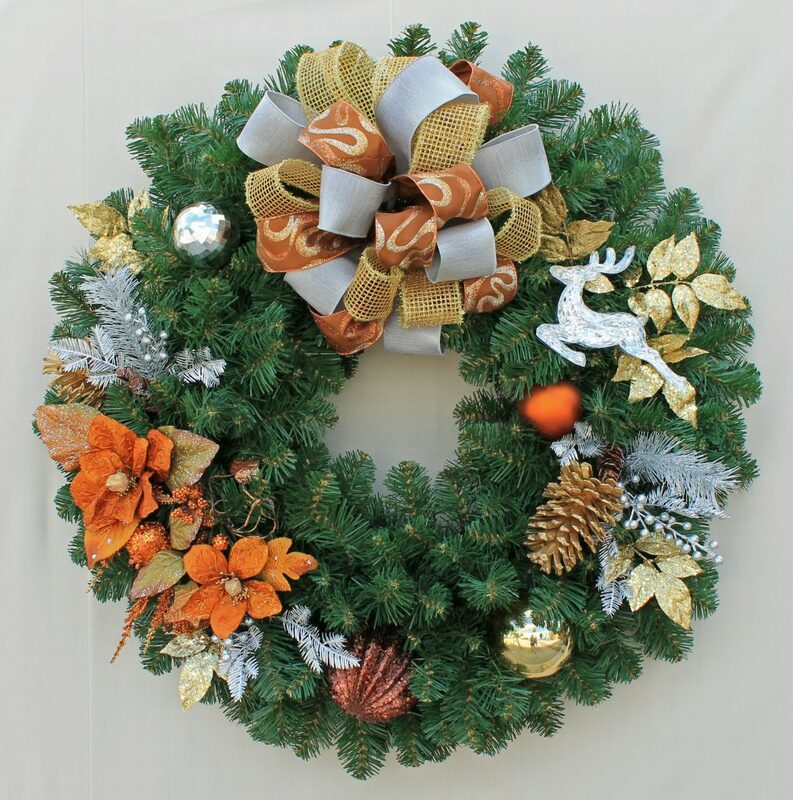 Just as soon as your wreaths, trees, and garlands are tucked away for a long winter nap, we start preparing for the coming year. 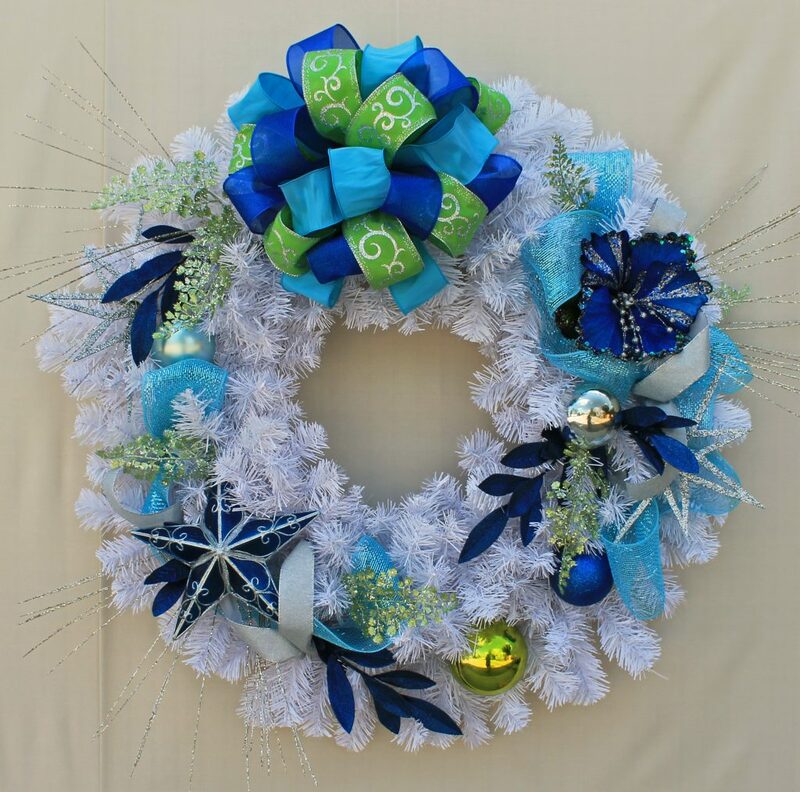 Our designers scour the market place for the latest design trends and quality materials. 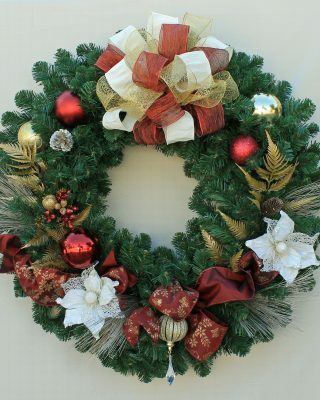 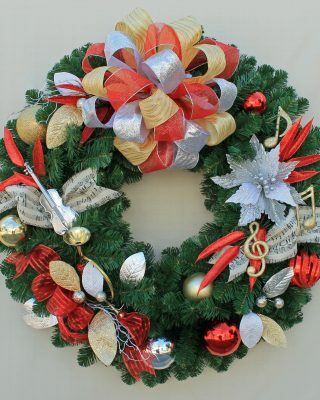 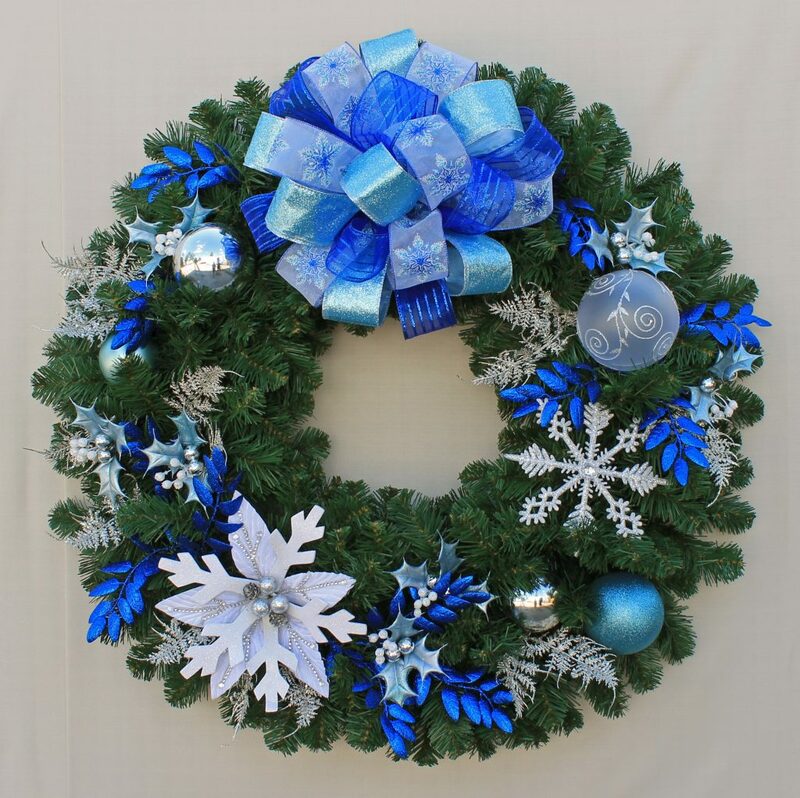 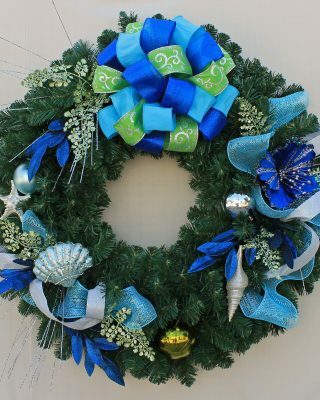 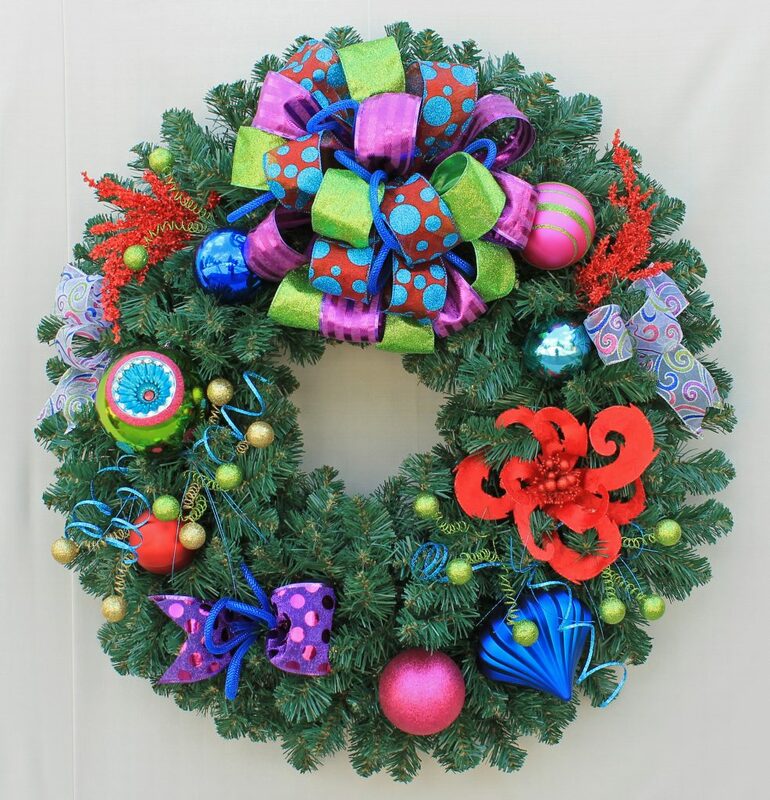 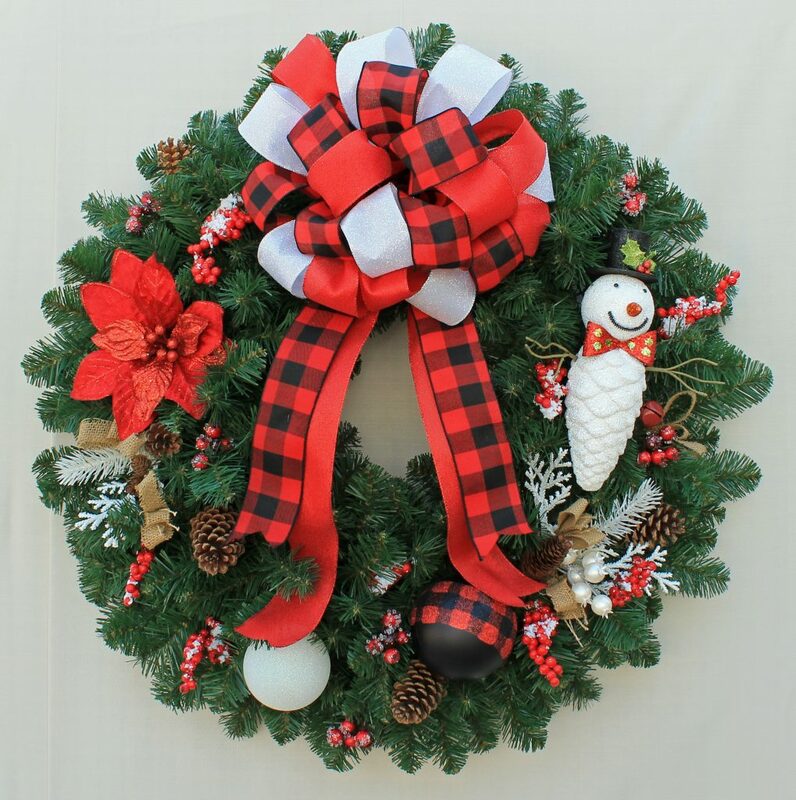 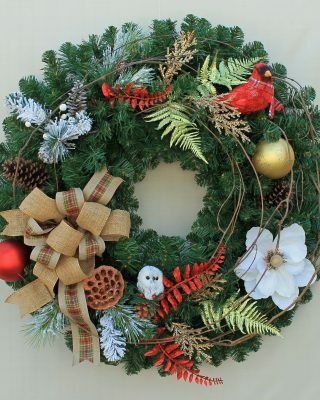 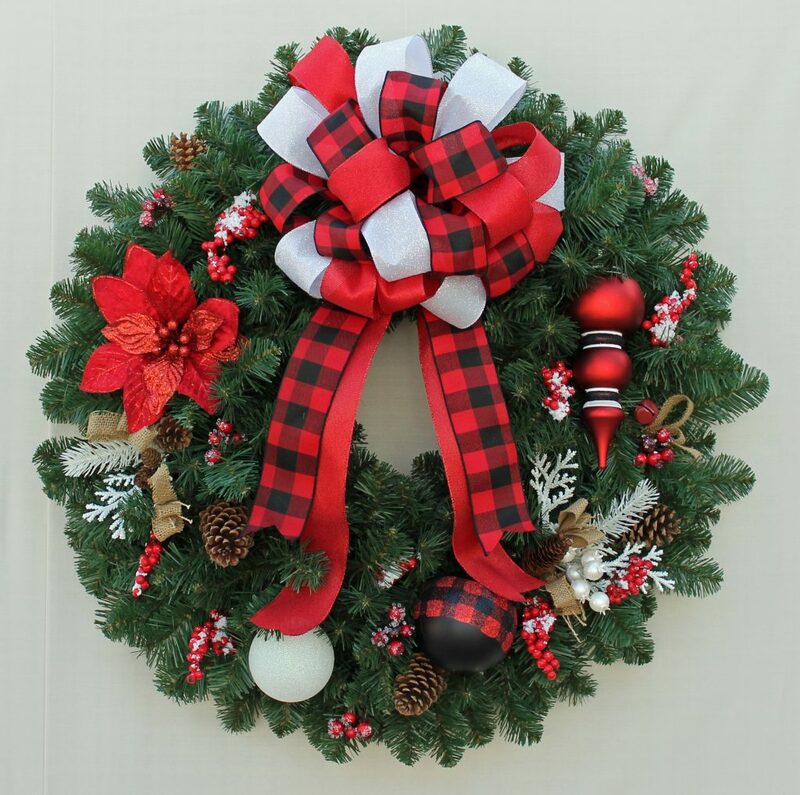 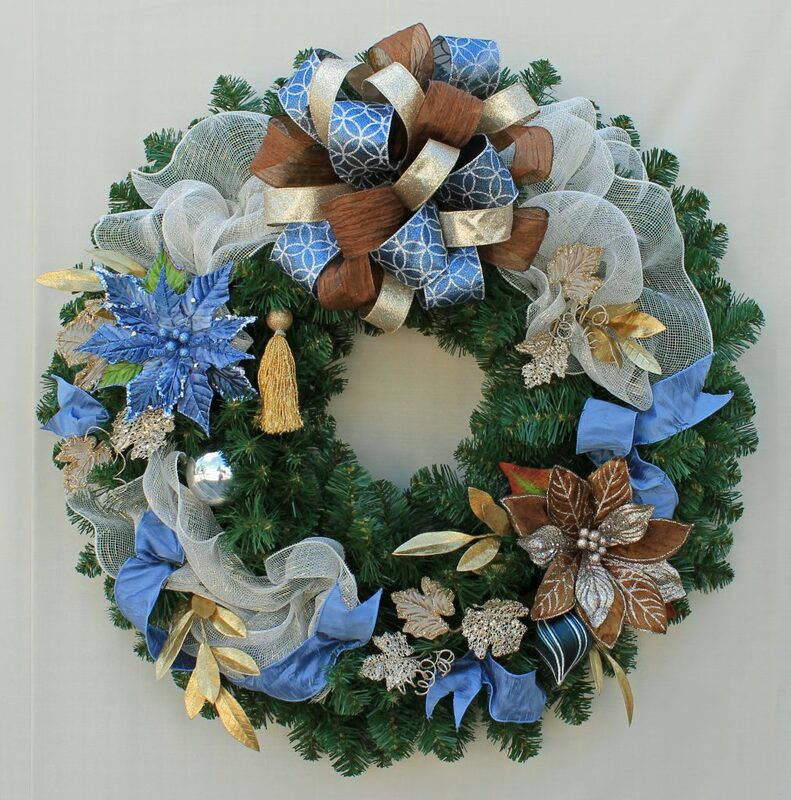 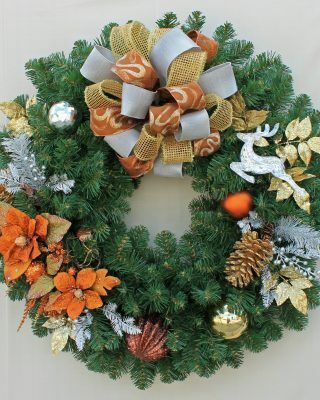 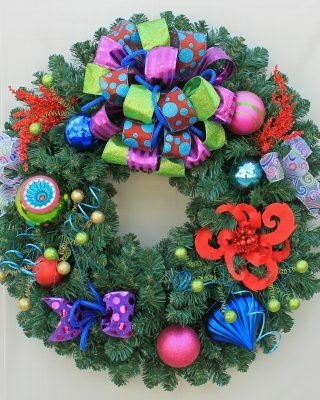 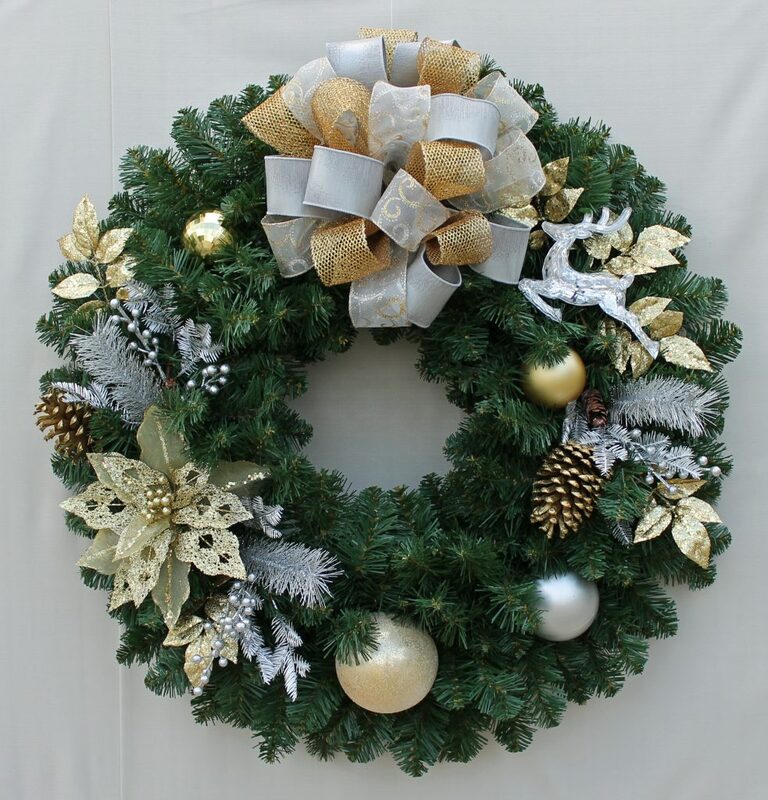 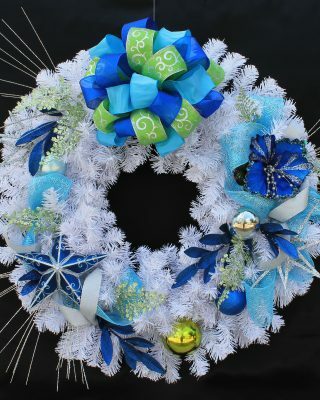 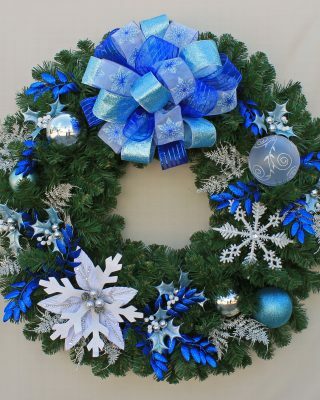 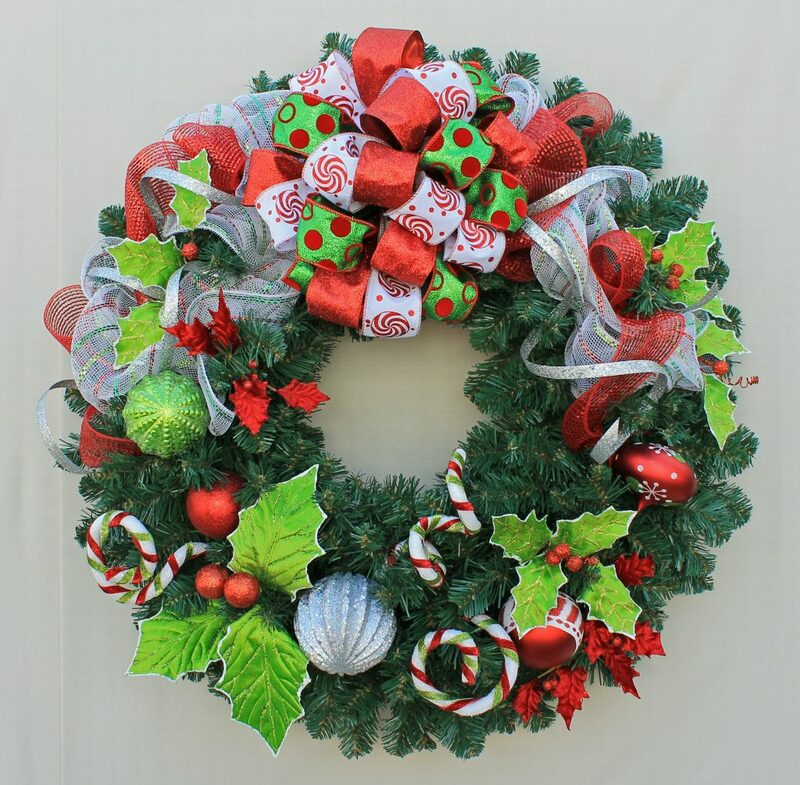 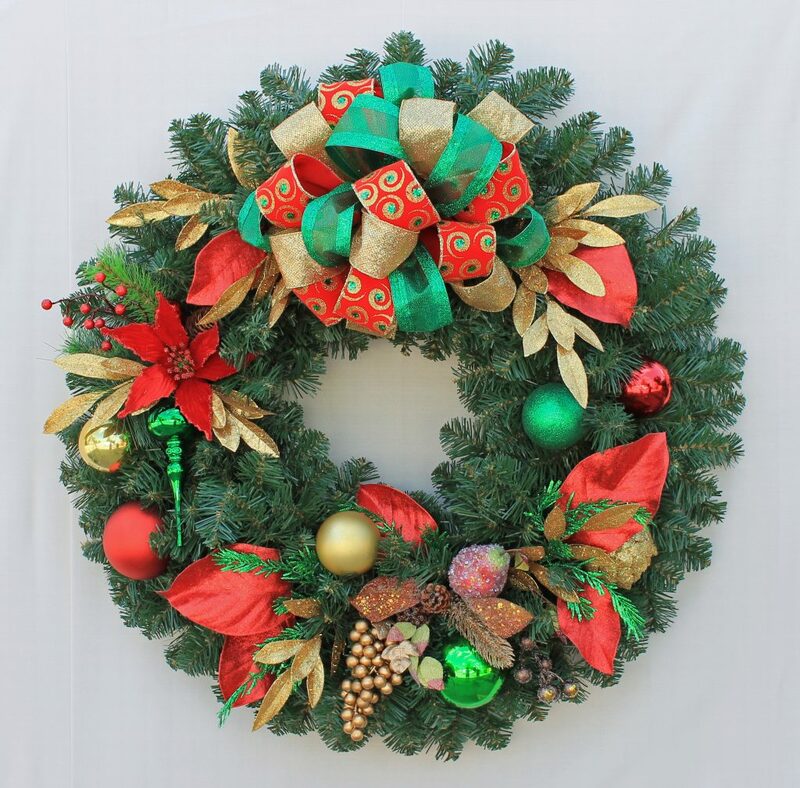 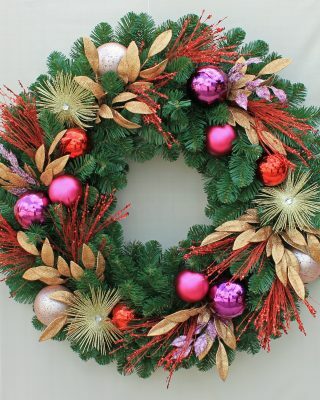 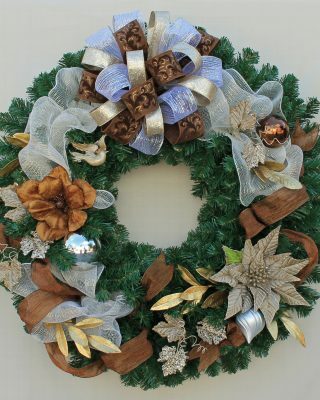 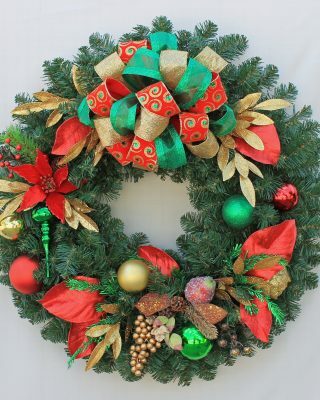 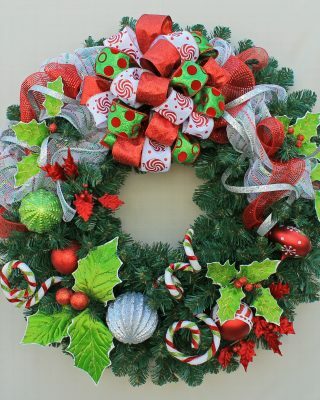 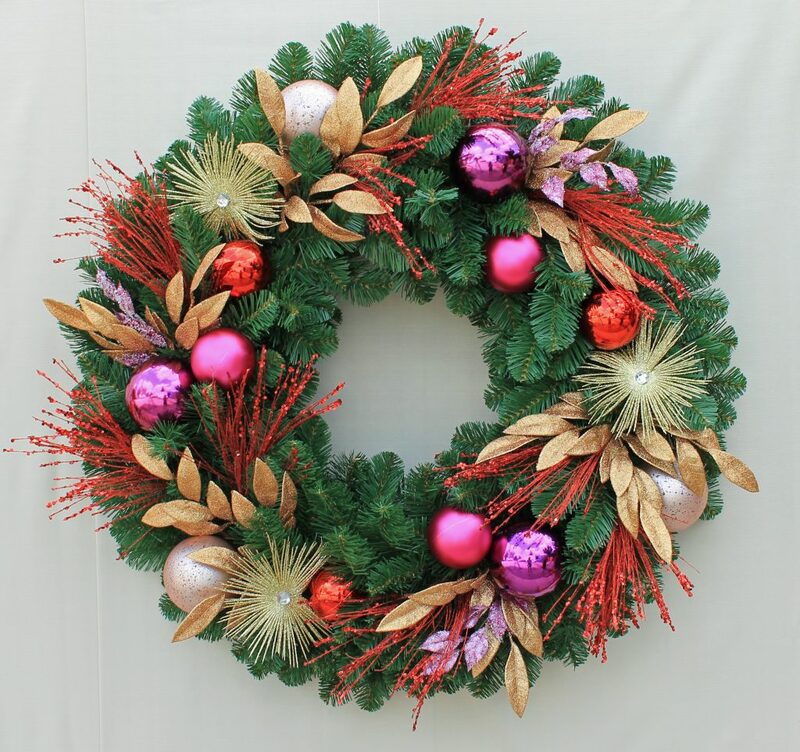 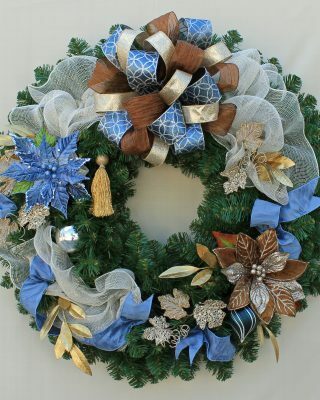 We bulk purchase durable, commercial-grade trees, wreaths, garlands, decorations and more. 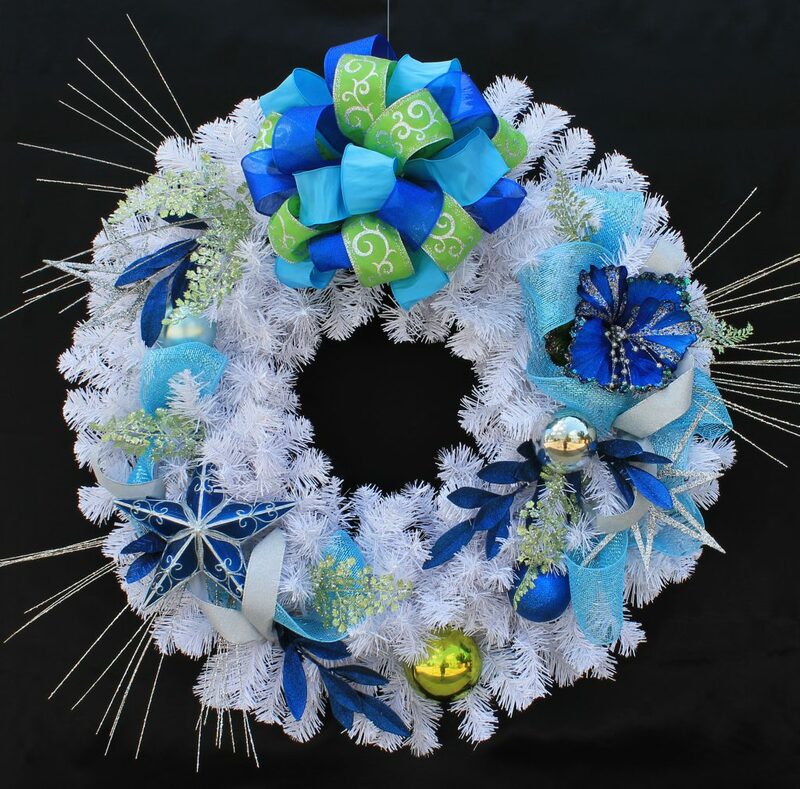 Our design themes are juried for appeal and popularity. 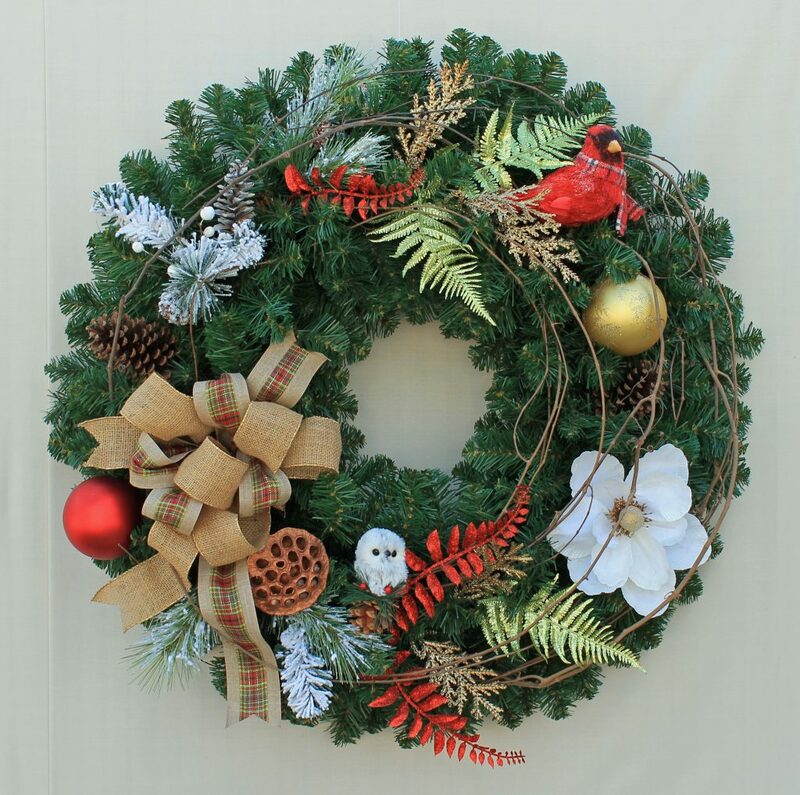 Our final selections are guaranteed to suit your holiday decoration needs. 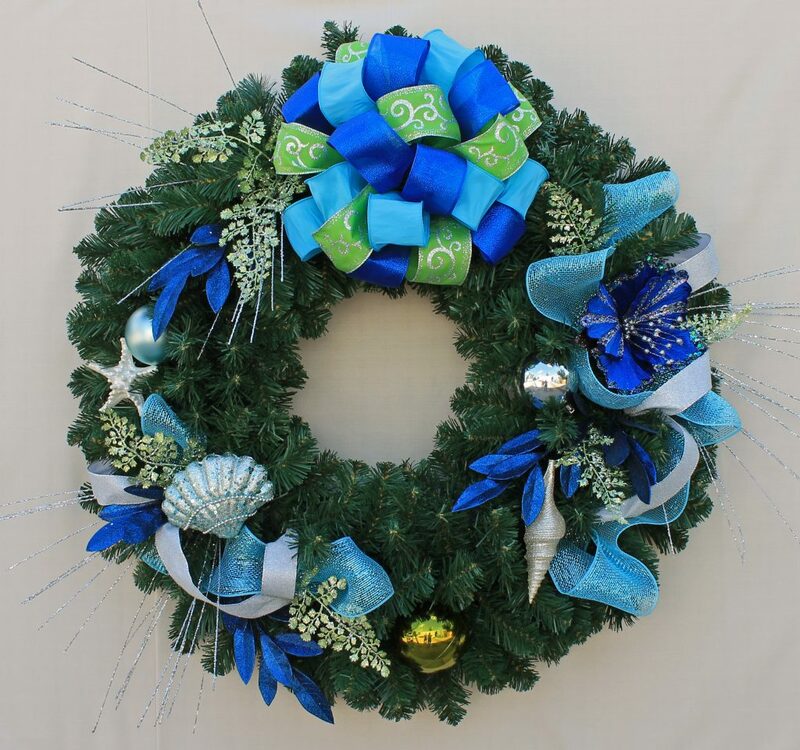 From a single wreath, to a stately menorah, to a giant tree for your atrium lobby, FDS has a holiday plan for you. 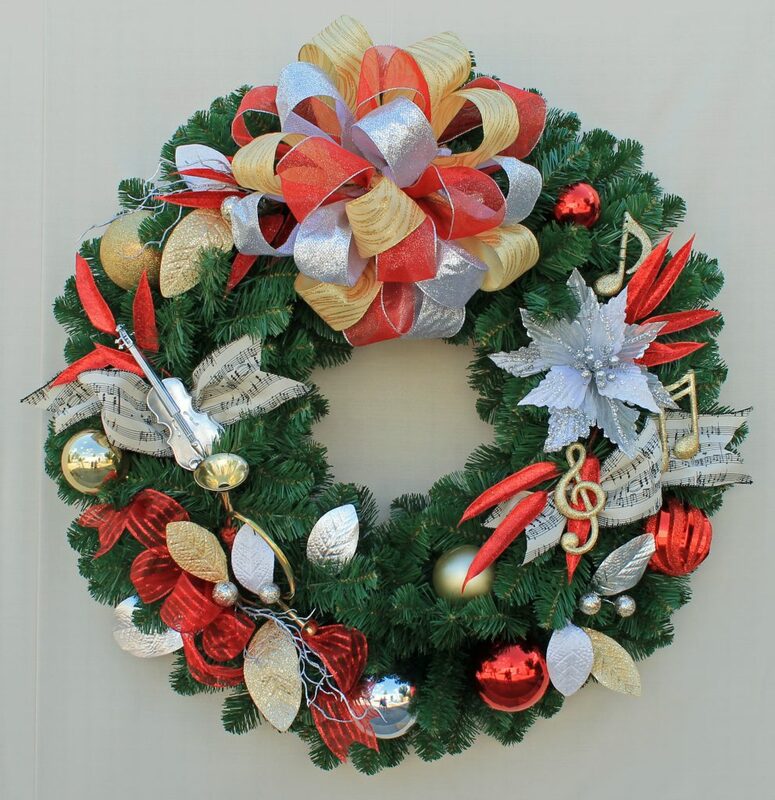 Important Notice: All images shown convey the concept of each theme, not the exact ornamentation. 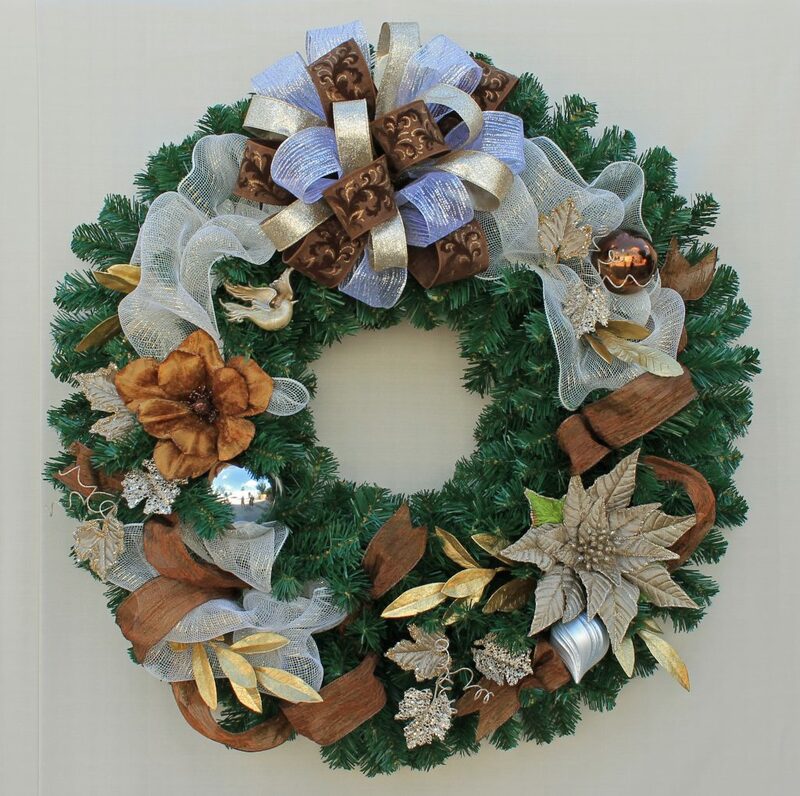 All products are subject to availability and FDS reserves the right to substitute and replace décor at our discretion. 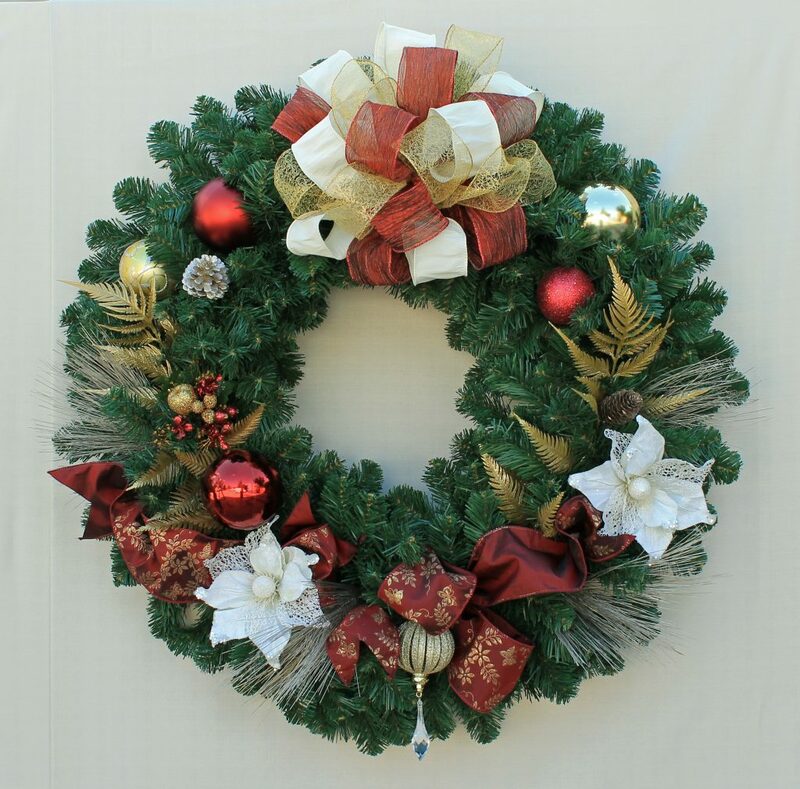 Inventory is limited and orders are filled on a first come, first served basis, so it is recommended to book early! 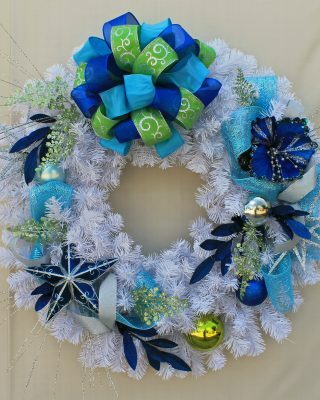 Custom theme options may also be available based on individual client needs.